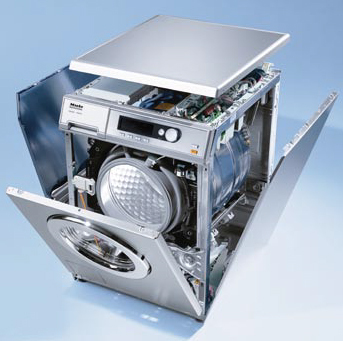 G&E Automatic Equipment offer a full range of services for an extensive range of commercial laundry and dishwashing equipment, including supply, installation, spare parts and servicing. We carry out site surveys without obligation to discuss with the client their needs and expectations. The exiting utility services will be assessed and advice on any upgrades or improvements will be noted. We will only recommend equipment that is appropriate for the needs of the client. In most cases we will deliver equipment in our own vehicles to ensure that installation and removal of any required equipment is carried out efficiently, which minimises down time. Our trained engineers will install your new equipment to current regulations in force, and will offer training to your staff to ensure that you get the most from your investment. We employ highly trained,experienced engineers who undergo regular training with the manufacturers. Our policy is to attend to any breakdowns or service issues either same day or next day. We have full access to all original manufactures spare parts and these can be dispatched promptly to minimise machinery downtime.